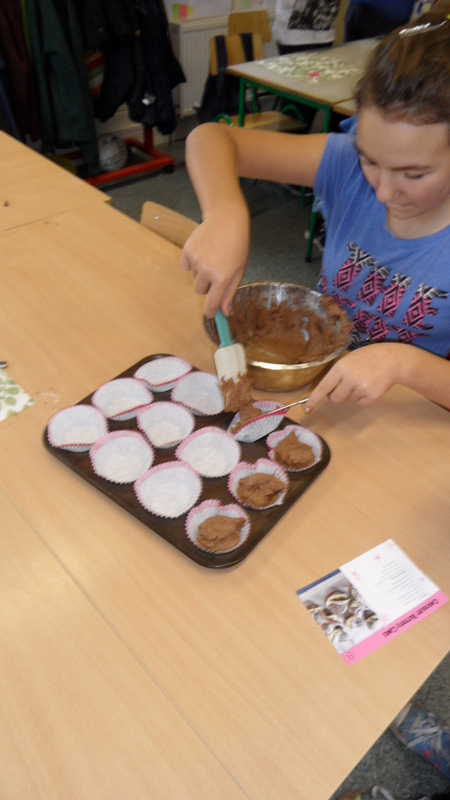 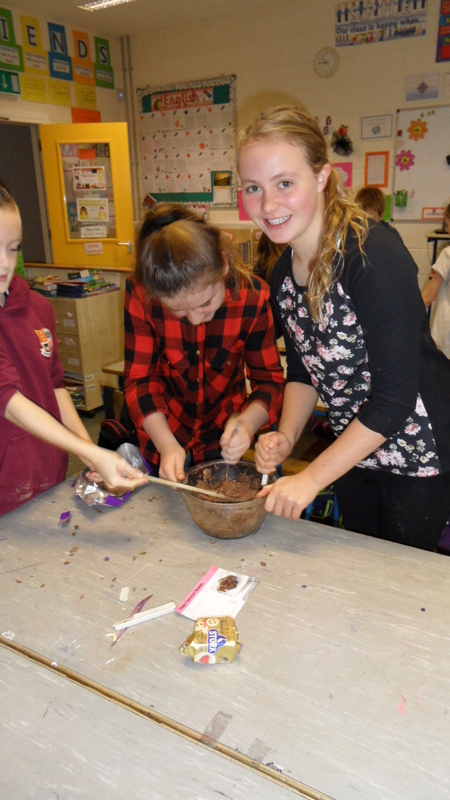 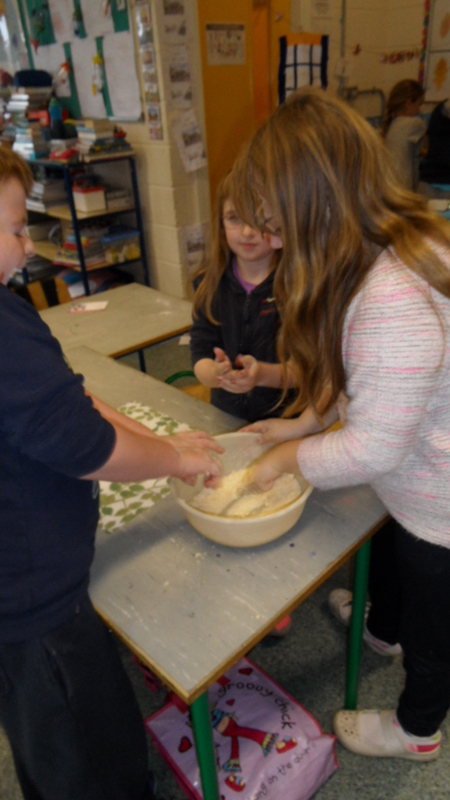 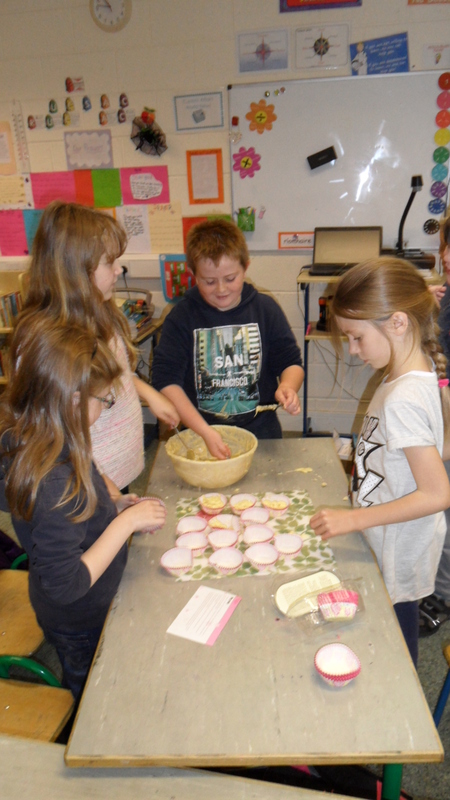 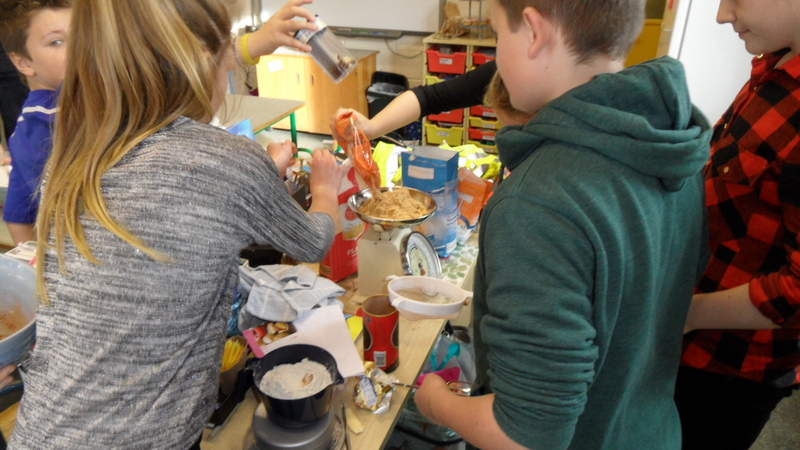 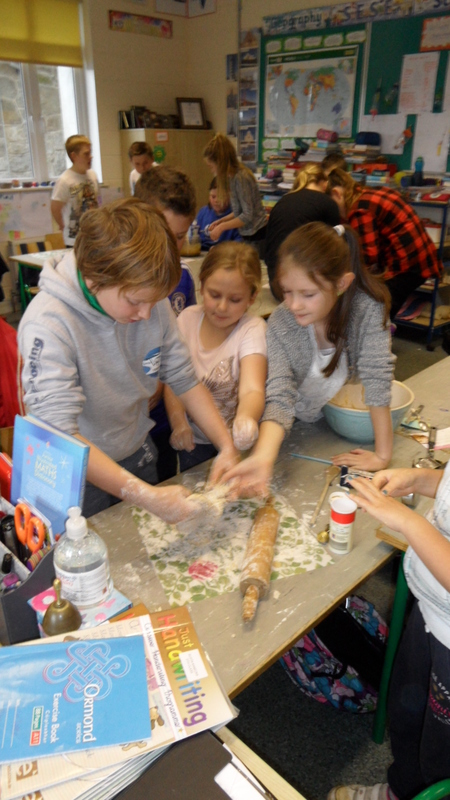 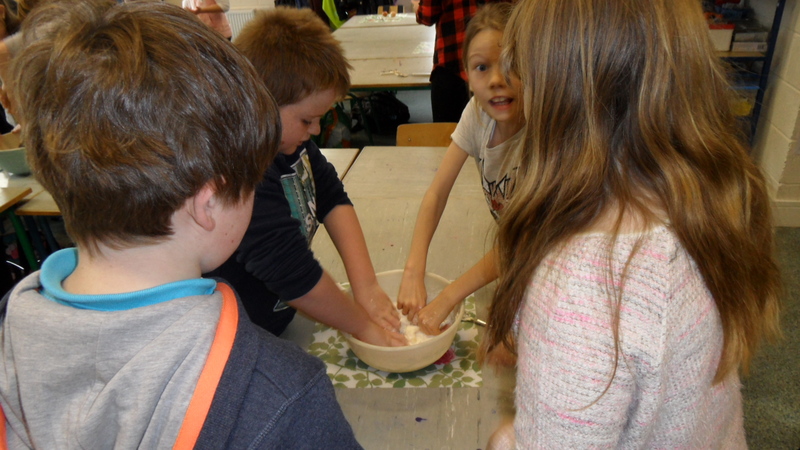 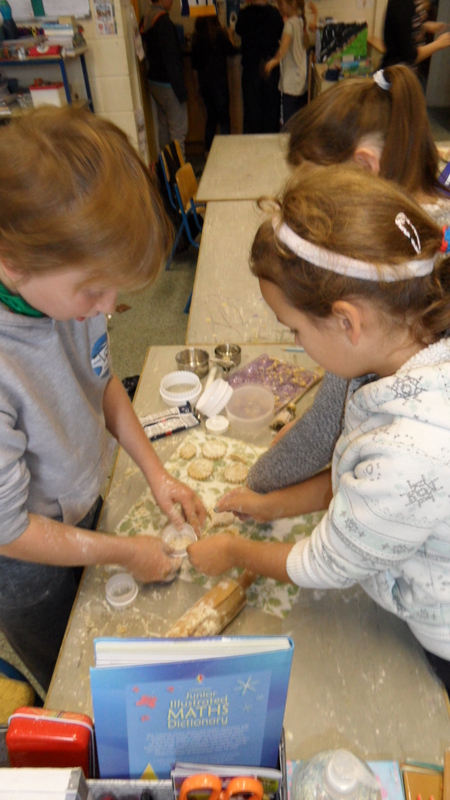 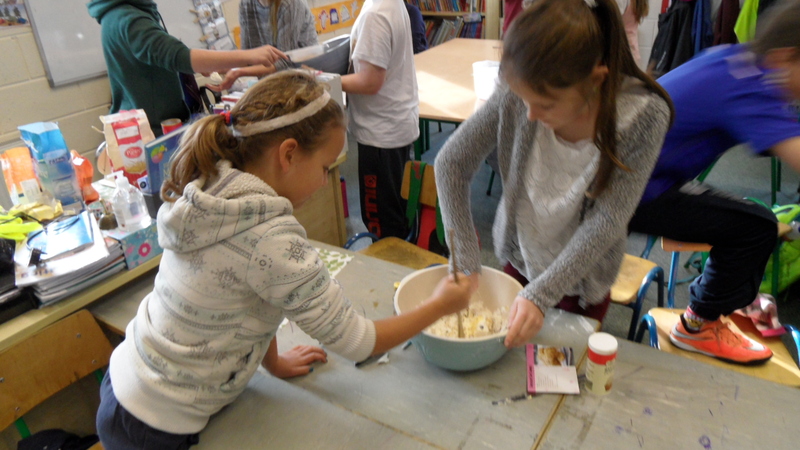 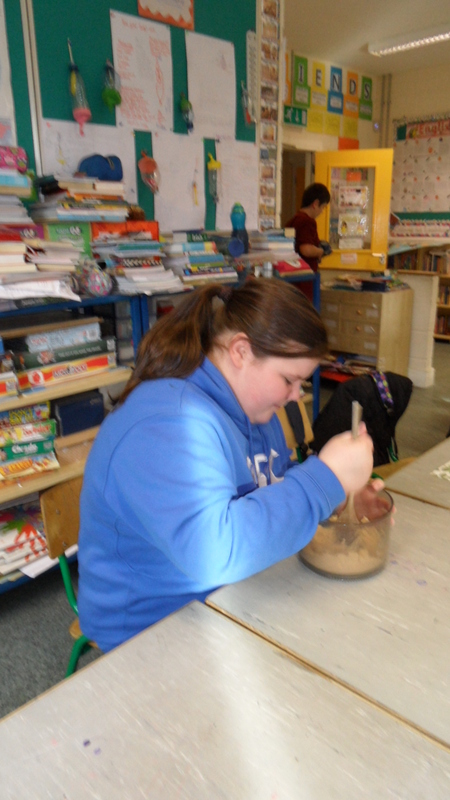 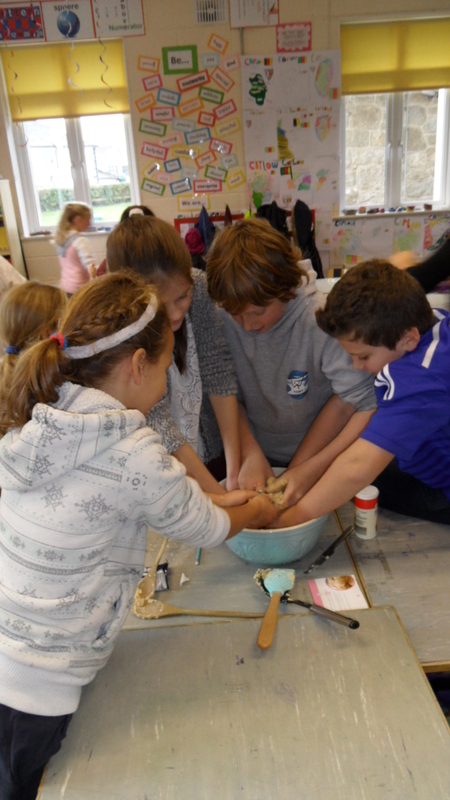 The pupils in 4th, 5th & 6th Classes have been busy baking lots of goodies over the past few days in preparation for the Coffee Afternoon & Bake Sale. 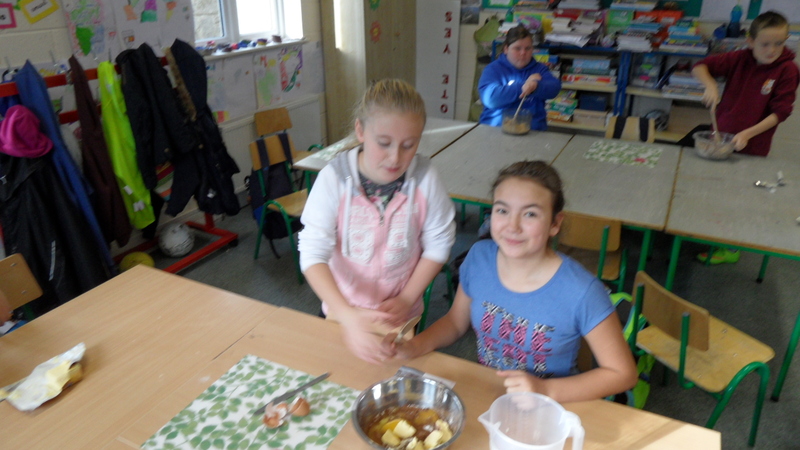 The funds raised will be shared between ASH Animal Rescue Shelter, Kiltegan and Our Lady’s Children’s Hospital, Crumlin. 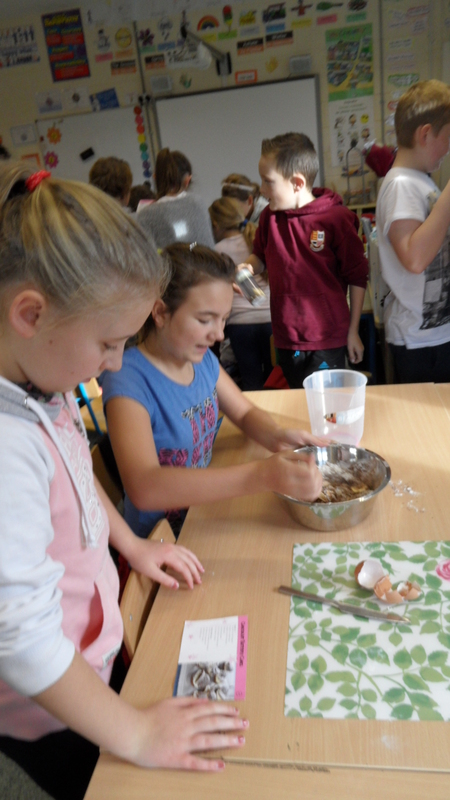 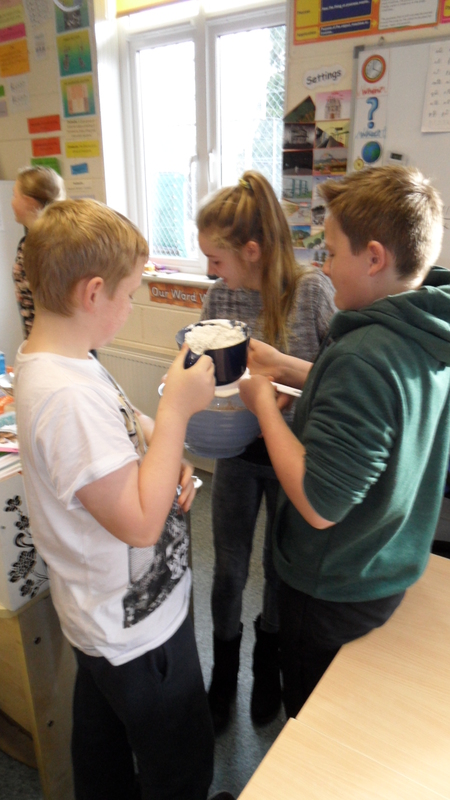 Many thanks to parents and pupils for their wonderful baking and generosity.